 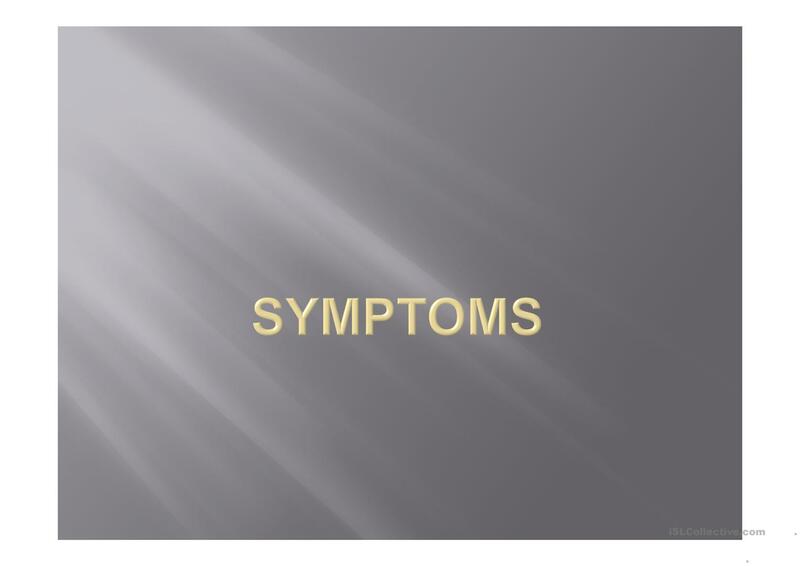 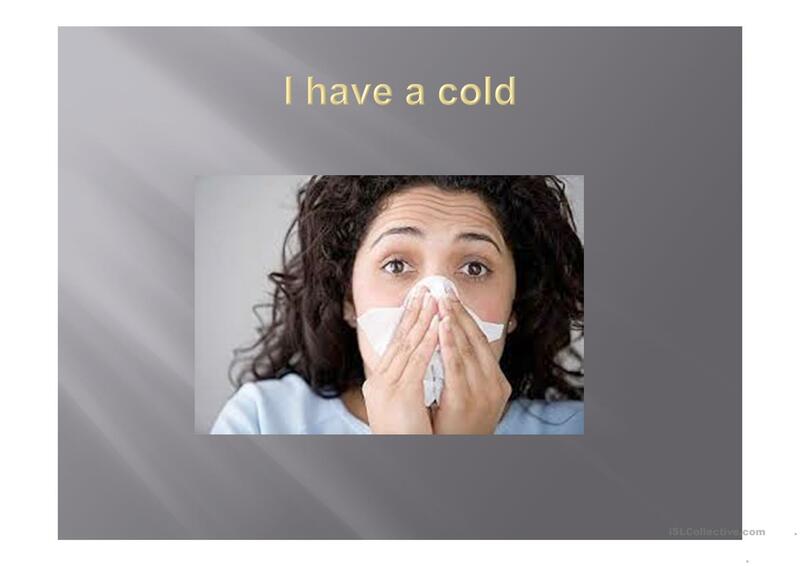 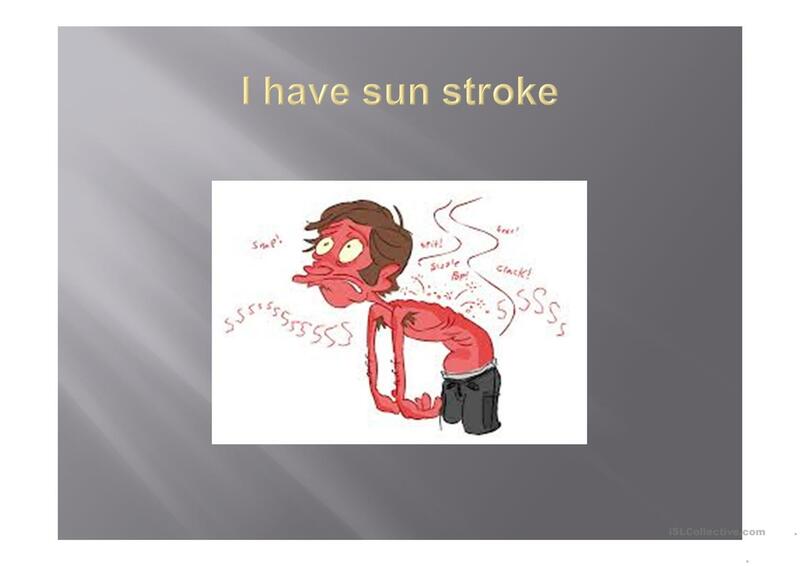 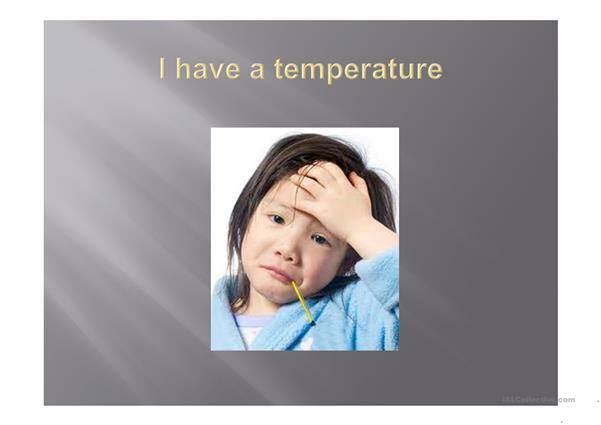 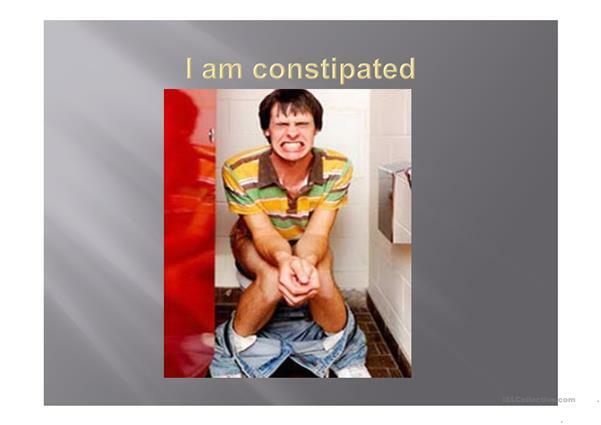 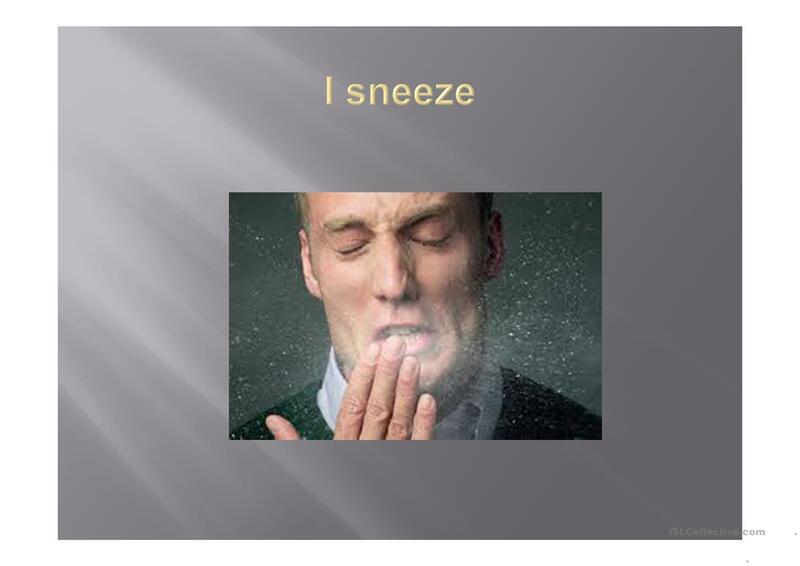 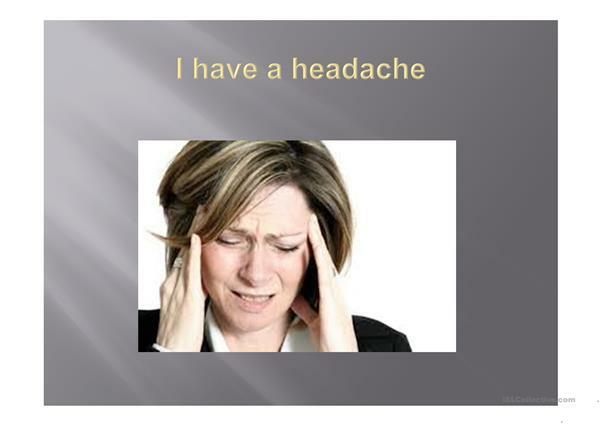 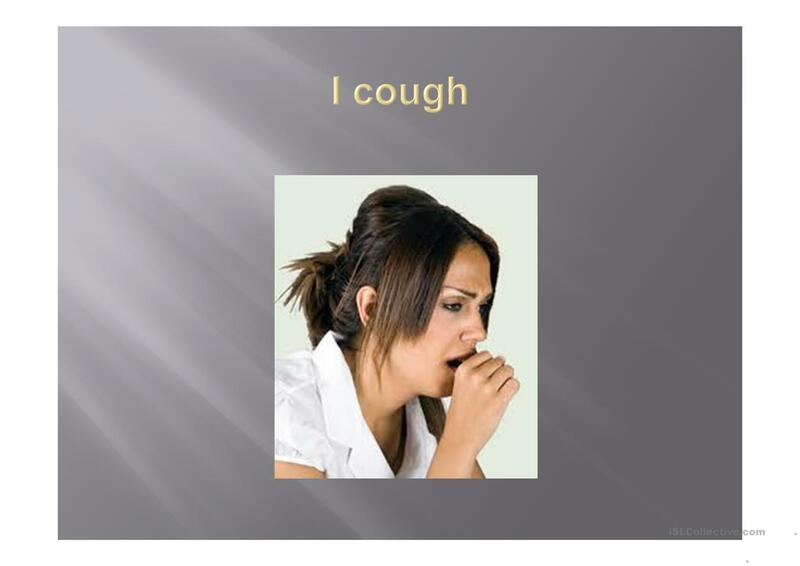 Slide presentation, to visually show the different possible symptoms of familiar illnesses. This downloadable teaching material is recommended for adults at Beginner (pre-A1), Elementary (A1) and Pre-intermediate (A2) level. It is about the theme of Health, going to the doctor. 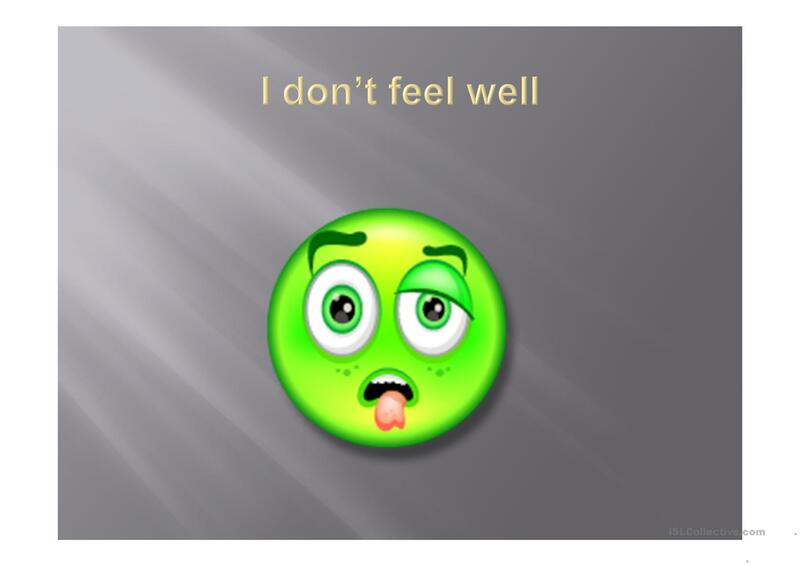 nenacabo is from/lives in United Kingdom and has been a member of iSLCollective since 2013-07-16 11:43:04. nenacabo last logged in on 2019-04-23 16:33:16, and has shared 6 resources on iSLCollective so far.